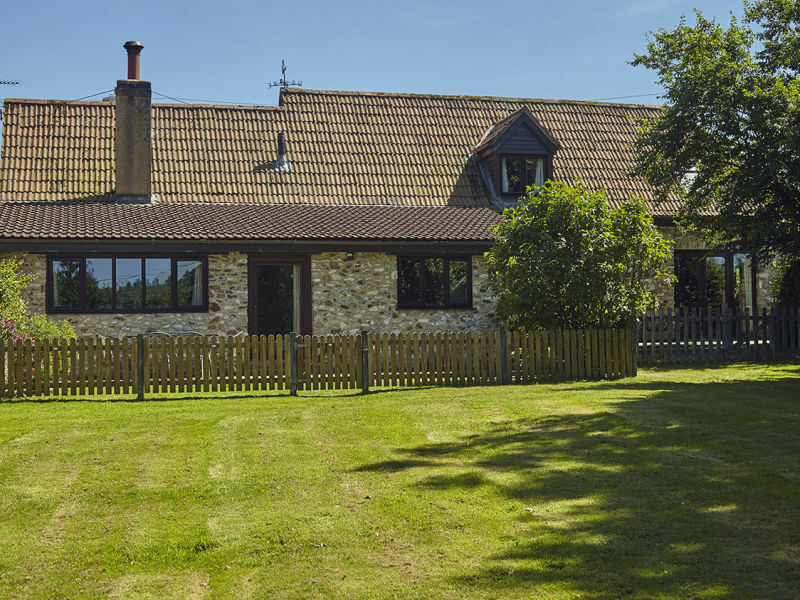 Single storey characterful cottage for 5 people with beamed ceilings and wood burning stove. 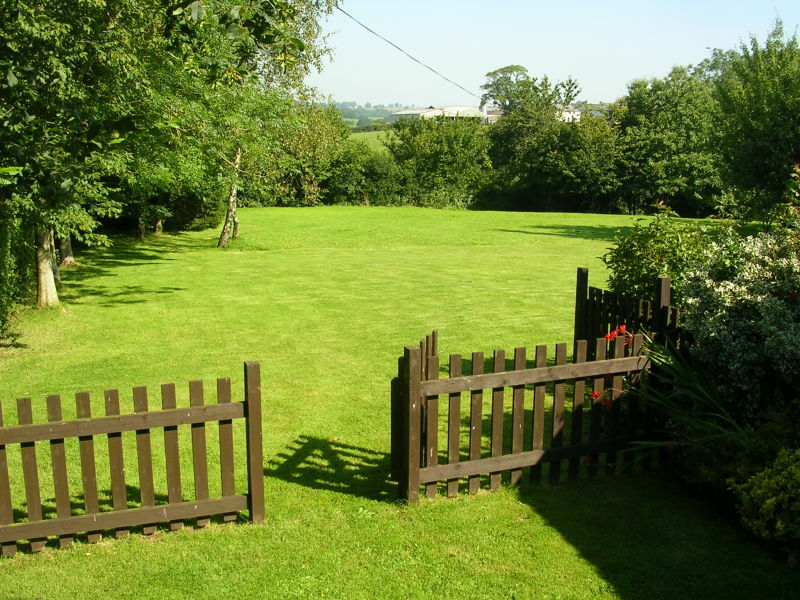 Situated in the heart of the peaceful Blackdown Hills. A converted stone barn ideal for a family of 4 or 2 couples. Beamed ceilings, wood burning stove. Peace & quiet in the beautiful Blackdown Hills. Sie haben noch nicht your Holiday houses and holiday apartments für Ihren Urlaub with luxuries in East Devon gefunden? Dann schauen Sie sich einfach alle 4 Ferienwohnungen und Ferienhäuser in East Devon an!